I am a recently retired university professor with 37 years' teaching and research experience in organic and bio-organic chemistry at two major U. S. State universities. During the past 18 years I have served as an MCAT content contributor by providing "units" (passages + questions based on passage content) to the Association of American Medical Colleges (AAMC), the agency that produces and administers MCAT. I currently tutor students worldwide by using interactive Skype and Google Hangouts with screen sharing. 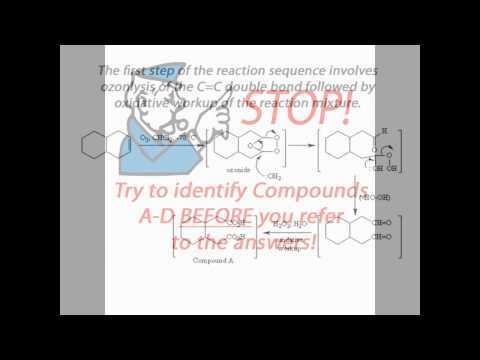 The screen sharing feature permits chemical structures, formulas and reaction mechanisms to be drawn onscreen in real time during tutorial sessions. All visual materials produced in this manner are saved as jpg files and sent to students as email attachments at the conclusion of each tutorial session. In addition to one-on-one tutoring, Students are provided with study and review materials, practice problems and sample exam questions that I know from experience are likely to appear on midterm and final examinations. Dr. Alan delivers an exceptional lesson experience and ranks in the top 15% of our teachers nationwide. Undergraduate and graduate level teaching and research. Author of more than 300 chemical research publications in international, peer-reviewed scientific journals. 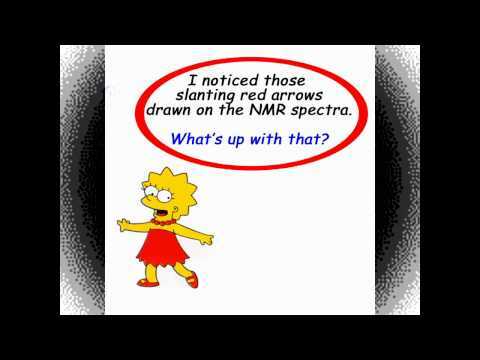 Author of six technical monographs (chemistry, spectroscopy). Nucleophilic substitution at acyl carbon proceeds in two steps via addition-elimination. Bimolecular aliphatic nucleophilic substitution (SN2) reactions proceed with inversion of configuration at the reaction center. Get ahead of the curve in Organic Chemistry, Biochemistry and MCAT Preparation. 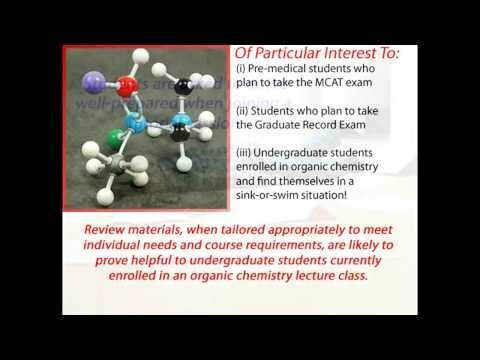 Get ahead of the curve in Organic Chemistry, Biochemistry & MCAT preparation. 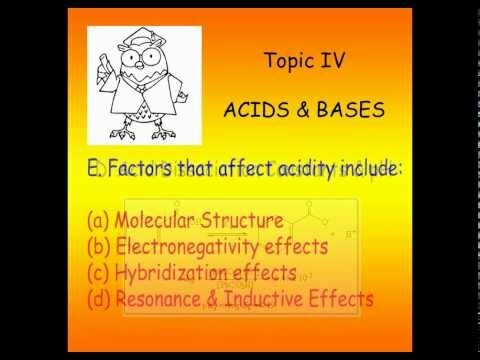 Get ahead of the curve in General Chemistry, Organic Chemistry, Biochemistry & MCAT preparation. As a non-traditional student I was struggling with Gen Chem 2 early in the semester because I didn't have the fresh skillset my peers possessed from only being out of high school chemistry for a year or less. Dr. Alan helped simplify complex concepts which brought me up to speed and made sense of the fray, allowing me to go from a 70 at the the beginning of the semester to a high A by the end of the semester. Dr. M is the best! I decided to take organic chemistry this summer and he's been with me every step of the way! He is very patient with me and I don't feel discouraged when I don't get the right answer (which I've found to be the case with my professor). He goes above and beyond by giving me practice problems ahead of time and by sending me copies of the notes we make during our meetings so I don't have to frantically scribble down notes. I have a much deeper understanding of organic chemistry thanks to Dr. M! If you're looking for someone who can help you with organic chemistry, look no further! Dr. Alan was an incredible tutor- he was diligent in setting up practice problems for my MCAT review. His extraordinary understanding of the material made it easier for me to understand - he took the extra time to explain problems and break down concepts. He was thorough - provided additional study materials and made the process enjoyable. I could not recommend him more for anyone wanting help in biochemistry, chemistry or MCAT prep.